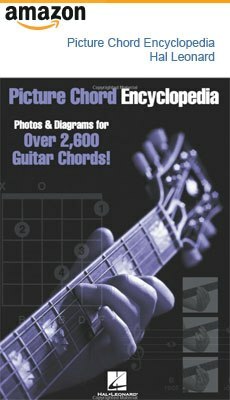 A major chord for guitar in different forms, both open and barre chords. The primary chords that sound good in a chord progression with A is: Bm, C#m, D, E and F#m. Index (1st) finger on 4th (thinnest) string, 2nd fret. Ring (3rd) finger on 2nd (thinnest) string, 2nd fret. The notes that an A chord consists of is A, C#, E.
To get A7 add G.
To get Amaj7 add G#. To get A6 add F#. 1st inversion: A/C# (means that C# is the bass note). 2nd inversion: A/E (means that E is the bass note).